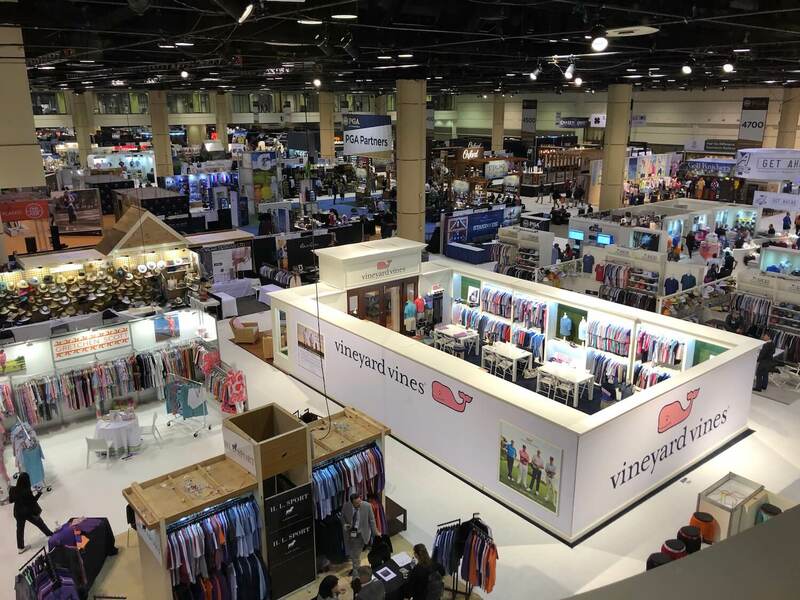 Like an 18-handicapper at the start of a new golf season, hope always seem to spring eternal for new products and innovations at the annual PGA Merchandise Show. Equipment companies in particular use the show as a launching pad for their latest and greatest when it comes to clubs and balls. While most golfers have heard the buzz about Callaway’s Rogue and TaylorMade’s Twist Face technology, here’s a look back at three other innovations from the 2018 show that stood out—at least for me—and very well could be a part of your golf experience this year or in the years to come. 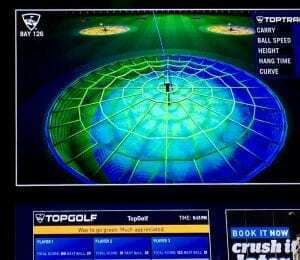 Even if Topgolf hasn’t yet opened a location near you, the company’s Toptracer technology might soon make an appearance at your local driving range. Toptracer is the same ball-tracking technology seen on TV broadcasts of the tours, and it’s almost impossible not to be sucked in by its visuals. The presenting sponsor of the Demo Day event at the PGA Show, the Toptracer platform was on display at the driving range of the Orange County National Golf Center. I also had the opportunity to experience the tech at Topgolf’s new complex in Orlando, which not only was one of the most popular after-hours social spots during PGA Show week but is the company’s first location to incorporate Toptracer. Those who have visited a Topgolf location know the allure of seeing where a micro-chipped ball—hopefully—lands in one of the many multi-colored targets. Toptracer takes it one step further, displaying the shot shape, height, and trajectory on a second screen within a guest’s hitting bay. It’s all happening in real time, allowing you to see the ball flight and where it finished on the grid. You get the satisfaction of watching the strike itself and then looking over to see exactly where the ball landed. I found something particularly compelling about being able to follow the tracer during our friendly competitions and see that my punch pitching wedge had frustratingly landed about a foot or two past the #9 portion of the yellow target. It’s yet another enhancement for Topgolf and one that’s being introduced to facility owners and operators for use in traditional driving ranges across the country. Some of the early feedback is that guests who use the Toptracer tech stay longer and buy more food and beverage. I’ll say this, the night I tried it, the good folks at Topgolf Orlando had to start shutting off the lights to get me to leave. 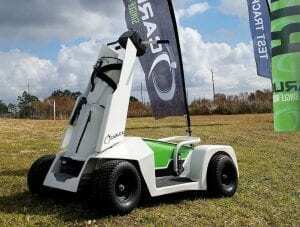 There’s always an assortment of unique vehicles at the PGA Show and this year one of the noteworthy trends was the single-rider cart. Who among us hasn’t gone to the golf course and simply wanted to ride solo (and play faster) rather than being paired with someone else—whether it’s a stranger or your buddy who has a case of the “rights” while all your shots seem to be heading left? Both the Ellwee and the Caruca were attention-grabbers in Orlando. They’re fun, agile, and, perhaps most importantly, deliver a smooth and comfortable ride. Both are electric, weigh significantly less than a traditional two-seater golf car (thereby reducing wear and tear on the golf course), and each company promises its vehicles lead to significantly faster rounds. 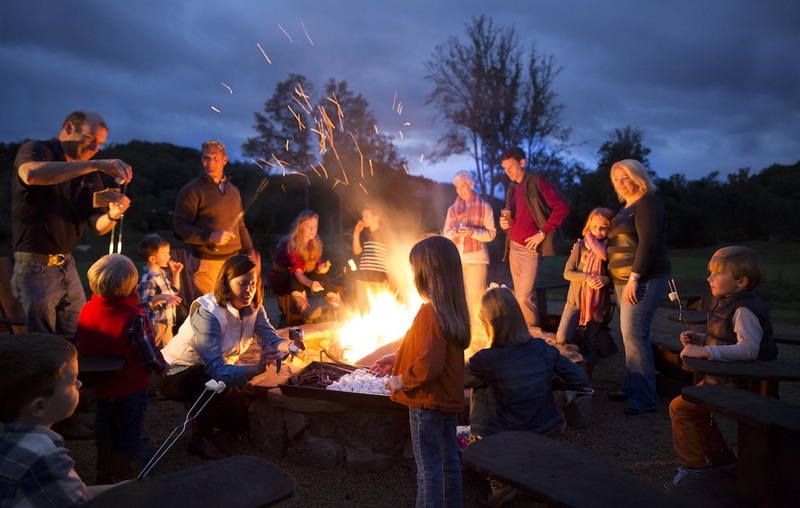 The biggest difference is that the Ellwee, made by a Swedish-based automotive company, has a fixed seat. 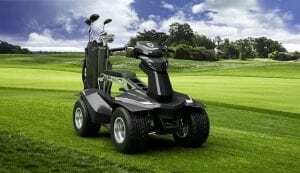 It looks very much like a mini all-terrain vehicle, and for good reason as it was designed for use in both urban and recreational areas, including the golf course. With the Caruca, golfers stand as they ride it, though it also has an optional seat. Either way, the point is you can ride solo. The newest offering from the team at OnCore Golf is Genius, whether it’s for golfers looking to improve or instructors looking to share shot data. Well beyond a “smart ball,” OnCore’s so-called Genius ball features embedded electronic sensors and measurement systems (including a GPS chip). 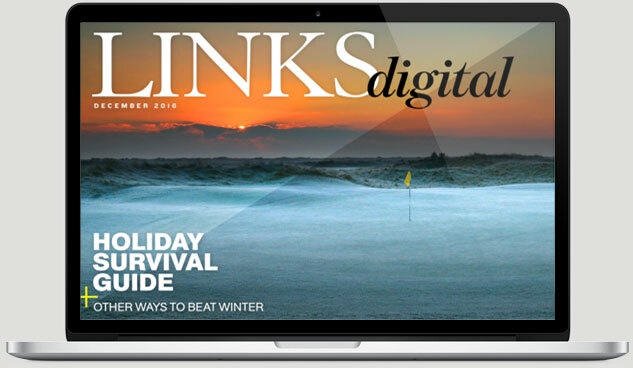 The company had a popular booth at the PGA Show after unveiling the inner workings of the ball, which is expected to hit retail stores in the fourth quarter of this year and provide golfers with a wealth of data—distance, flight path, velocity, spin rate—right on their phone or mobile device. Oh, and it can help you search out that errant shot that completely vanished into the thick stuff just off the fairway. 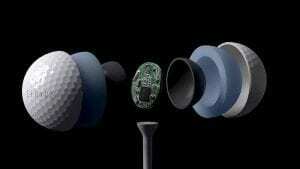 So how will the delicate systems inside the ball avoid obliteration upon impact? OnCore improved on the patented hollow metal core technology that first put the Buffalo, N.Y.-based company on the map. The tech doesn’t come cheap and OnCore initially planned on charging about $50 for a two-ball sleeve of the Genius Ball. In talking with the company’s founders at the show, their new plan is to include a sleeve of Genius balls as part of a package deal with OnCore’s most popular brand, the ELIXR. From what we got to see at the PGA Show—particularly the embedded electronic sensors, battery, and protective housing—it looks like another stroke of genius. 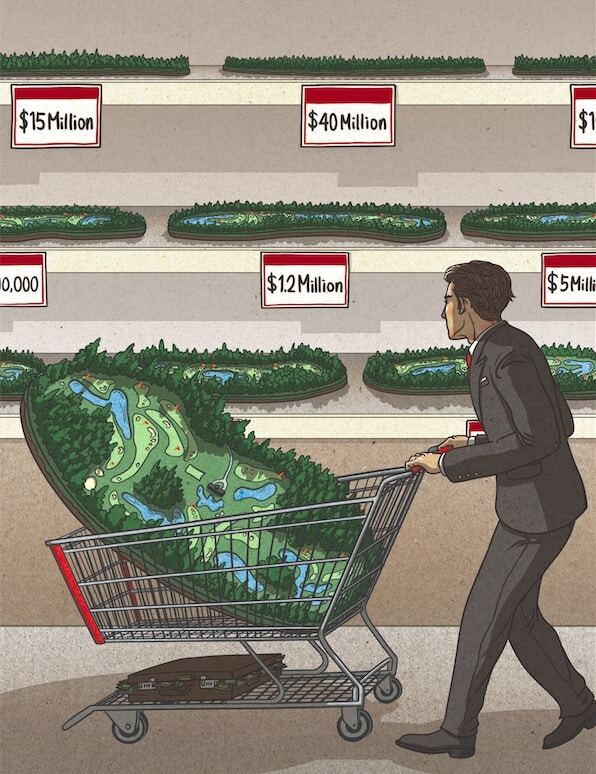 What innovation, product, technology, or company are you most excited about as we get ready to fully immerse ourselves in the 2018 golf season?